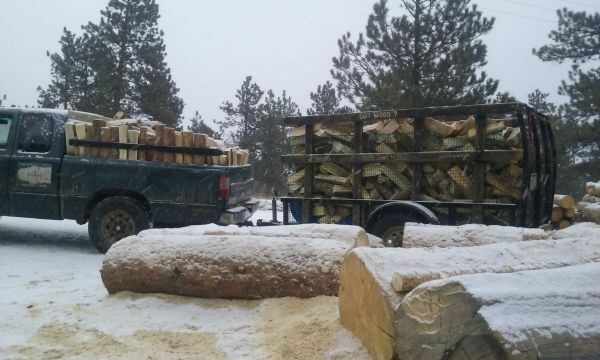 J Wood delivers seasoned, clean, mixed pine for $200/cord when ordering 2 or more cords. $220 for 1 cord. $125 for a half cord, Call, or text 303-301-4308, or 303-903-4330 to get on the schedule. We normally deliver within 2-3 days, or sooner. 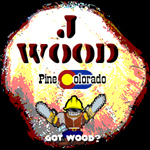 J Wood also offers complete tree services. Got downed trees? Call for a free quote. Last bumped by J Wood on Apr 10, 2019 2:05 pm.